Fits around a standard chair. 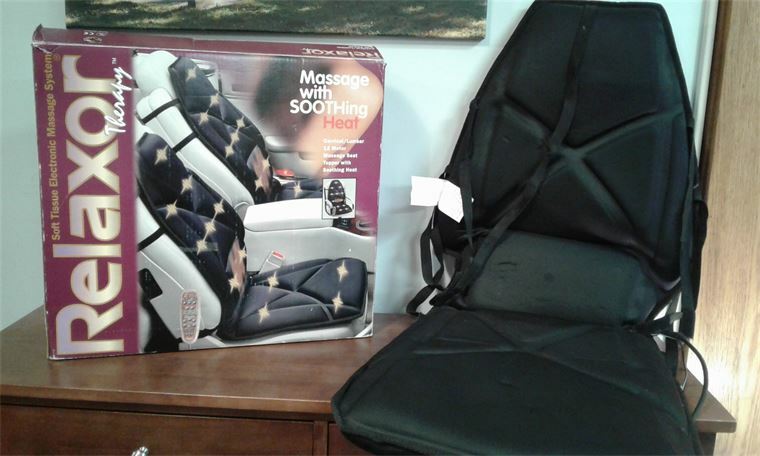 The massager offers rolling or pulsating movement to the back. Suitable for those who hold anxiety and stress in the shoulder and back. If a medical condition exists, please consult your doctor before use.